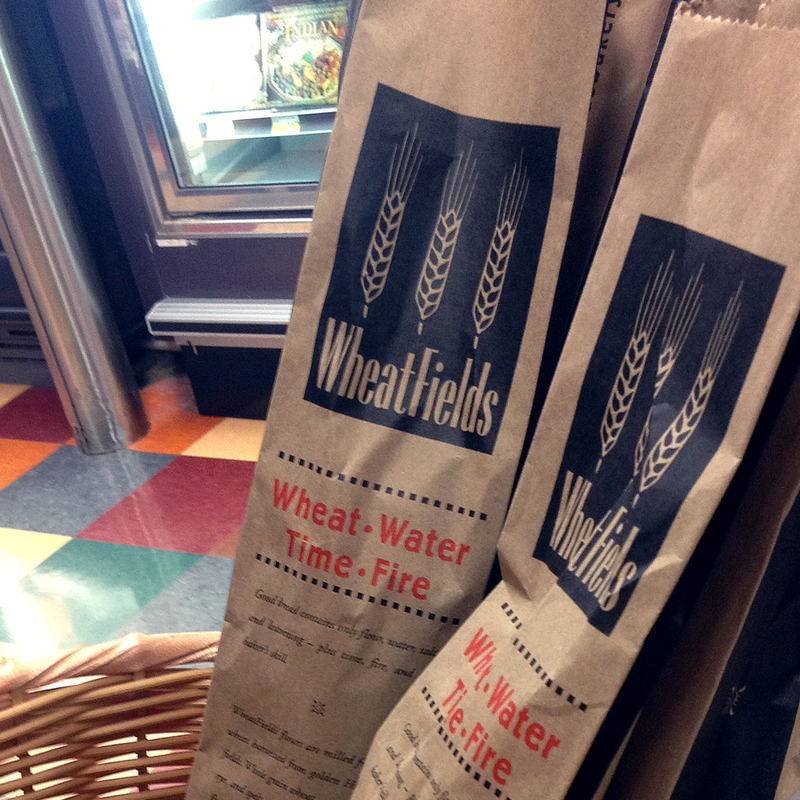 WheatFields Bakery & Cafe is a Lawrence original - a must for visitors and a staple for lucky residents. I had the good fortune to design their logo, but branding and advertising has been an in-house adventure for the most part. 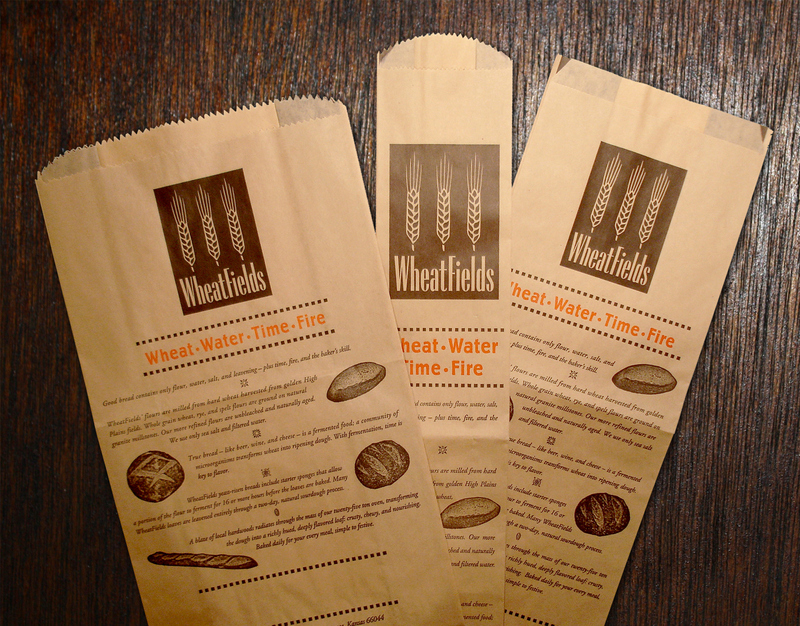 Recognizing the need for a stronger brand presence when they began offering their breads to grocers and restaurants in the area, Wheatfields asked me to help out by designing their craft bread bags. 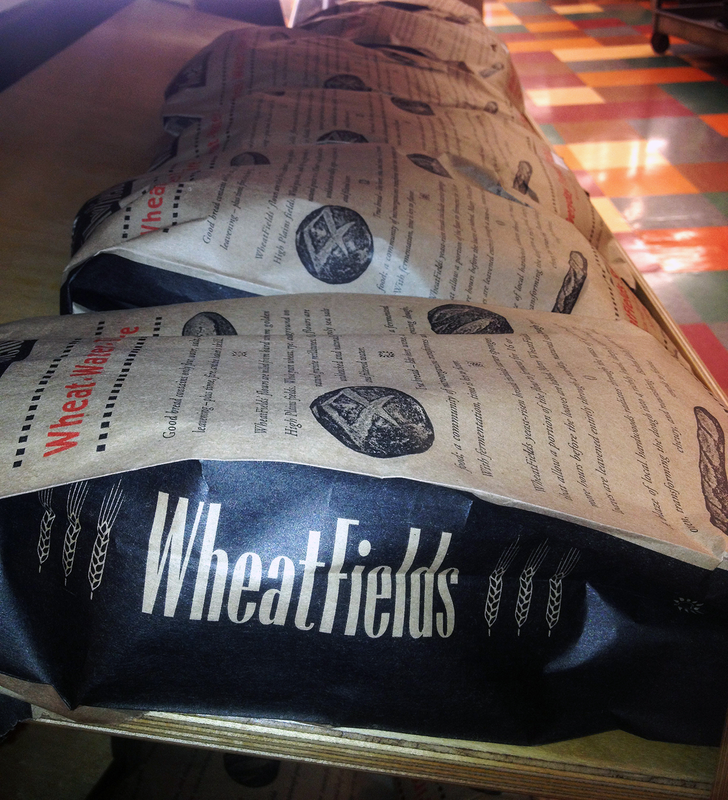 Now the best bread in town looks the part. Another successful project in the bag!